I've never been very good with styling my hair...that is probably why I wear it up so much. I'm always looking for new products to help me achieve that look right after you walk out of the hair salon. 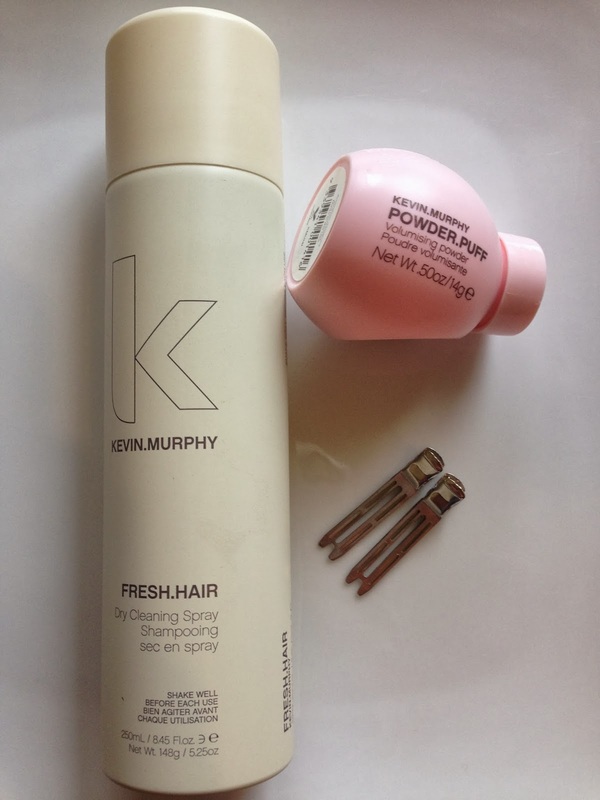 Recently I've been dabbling with Kevin.Murphy products and I am loving them. Guess what? They are also sulphate & paraben free. knuckles. 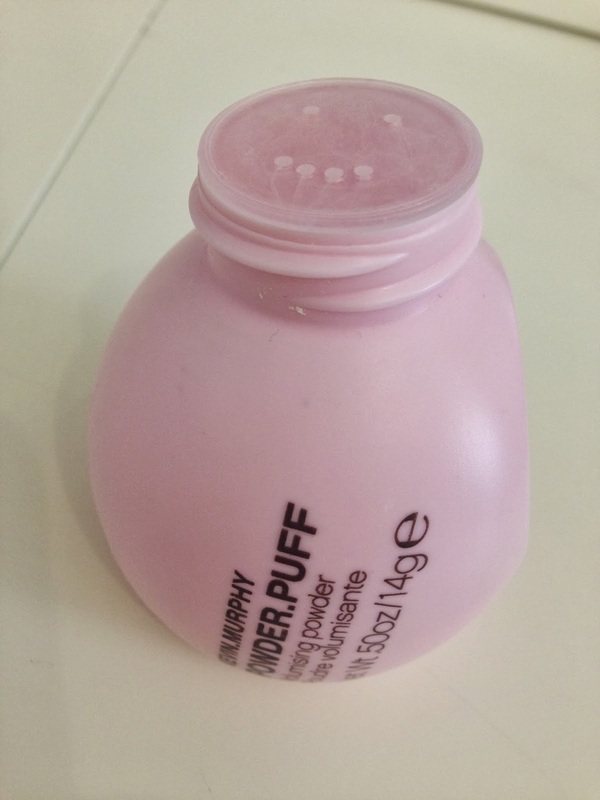 I first purchased the POWDER.PUFF volumising (not a typo because that's how they spell it) powder to give my fine hair some lift. The price is a little shocking but you do not need a lot of it to get the job done. Plus, I don't use it everyday so I can easily justify the purchase. 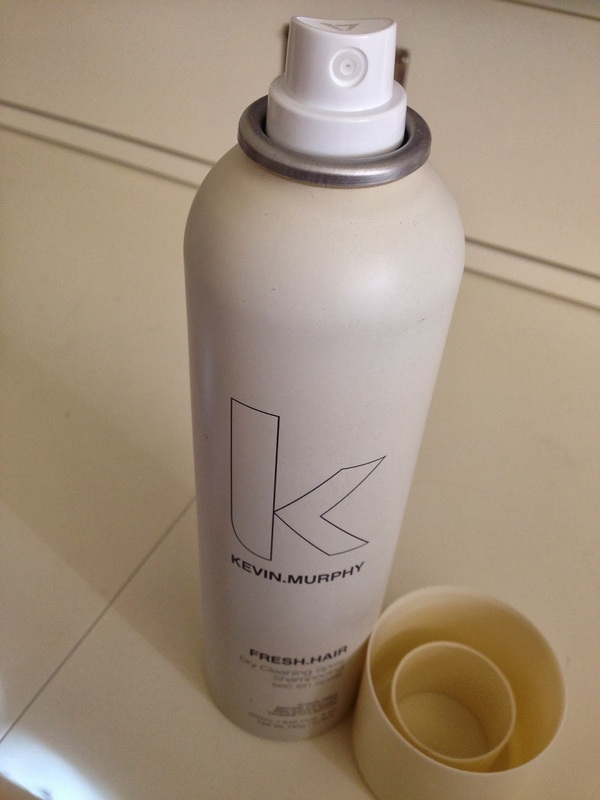 Since I don't wash my hair everyday I need to use a dry shampoo to soak up the grease! The ones I have tried before always had an offensive smell and/or I would break out around my hairline. FRESH.HAIR is the best dry cleaning spray I have found and worth every penny. There is no odor and it works wonderfully. I just spray this on the sides of my hair and run my fingers through it. It gives you that oh so fresh feel. My next purchase is going to be the ANTI.GRAVITY.SPRAY. You can find these products along with others for different types of hair on amazon too. I would love to know if you have used any of these products and if there's one you think I should try for my thin, fine hair! My hair is thick and wavy/frizzy, so I'm doing the complete opposite of you, trying to tame it and make it flat! I'm actually having a keratin treatment done (formaldehyde free) on the 10th for just that. Oh the lengths we go to...:) Tracey M.